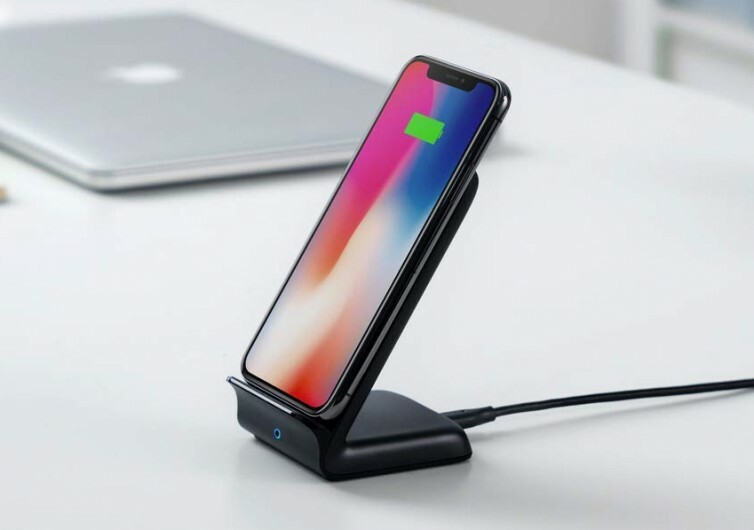 The majority of Qi wireless charging systems are designed to cradle your device more like a bed – lying flat straight on the charging platform. When someone calls or you’re notified of an incoming message, you’d still have to pick the smartphone up from the platform. 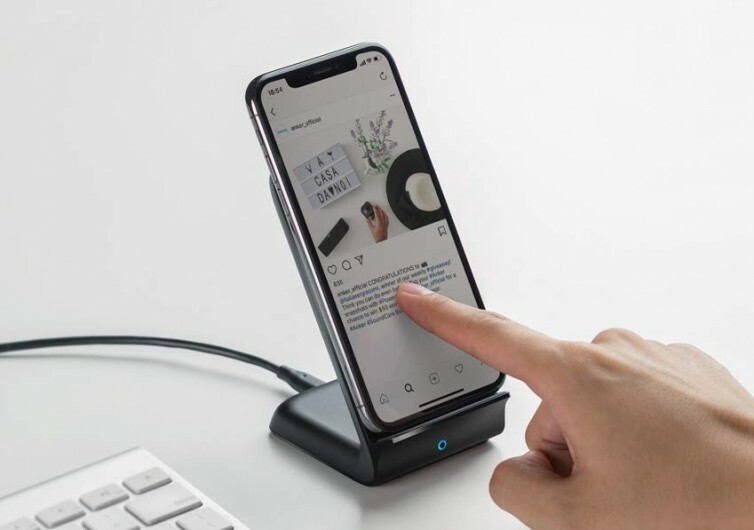 With Anker’s PowerWave there’s no need for such unnecessary action on your part as your phone is already inclined at a neat angle that allows for ease of access to the screen. Another issue with other Qi wireless power banks is that they’re built for a particular device. The PowerWave is designed with universality and versatility in mind. 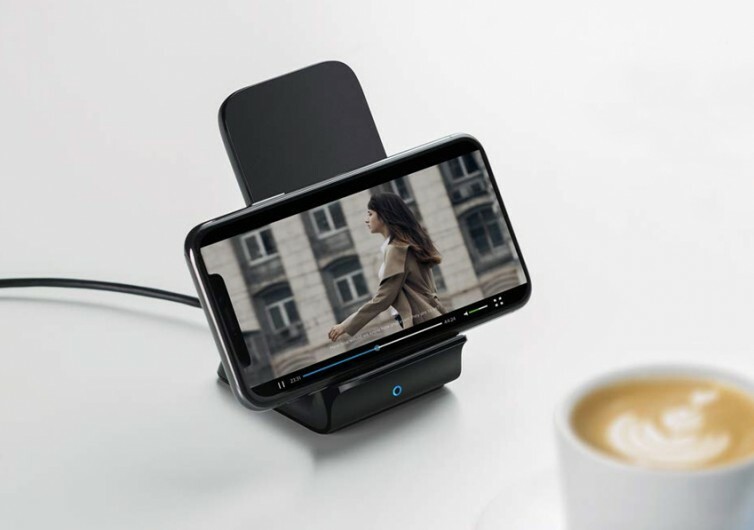 As long as your device comes with the Qi wireless charging system, it should fit nicely on the angled platform of the PowerWave. Best of all, there are no elements in the PowerWave that will restrict you on how you position your device. Prop it standing upright in a portrait orientation or have it lying on its side ala-landscape mode and it will still be charging your device seamlessly. 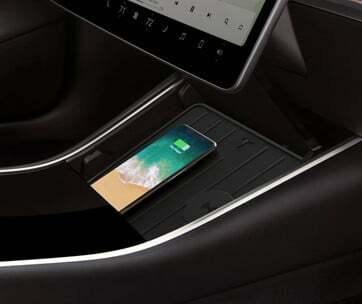 This way you can keep on accessing the different features and apps on your phone without having to lift it from its charging pad. 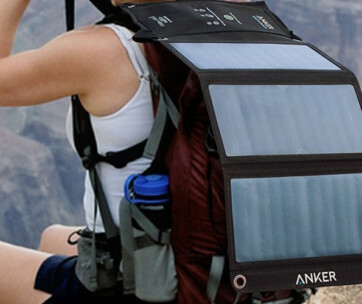 The charging capabilities of the PowerWave are also remarkable. 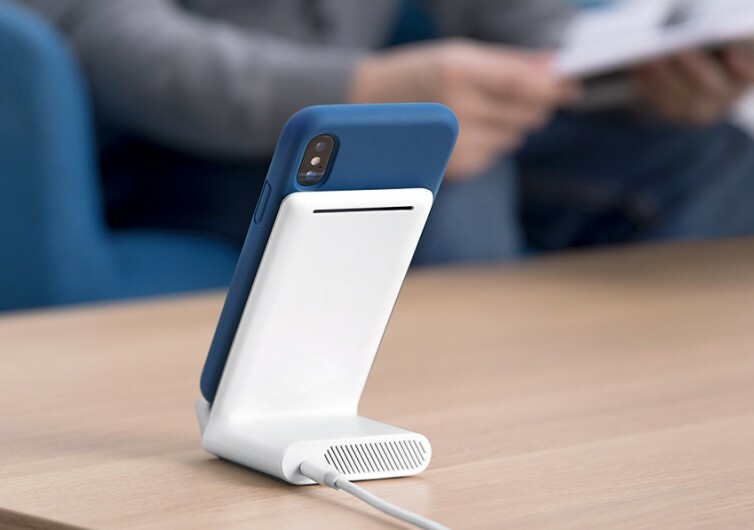 Whereas other systems require that the device being recharged should not have a case that is thicker than 2 mm, the PowerWave can still charge any phone with cases as thick as 5 mm. 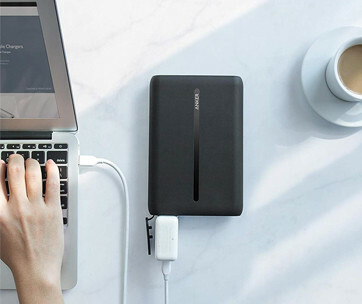 At the heart of the system is a unique integration of advanced temperature controls, foreign object detection, and overcharging protection so you’ll definitely feel more at ease every time you prop your device on the PowerWave. 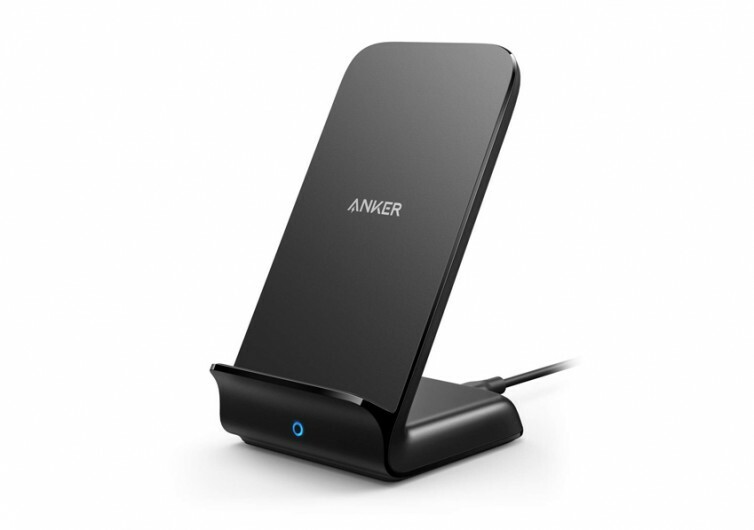 Clearly a revolutionary way to wirelessly charge a wider array of smart home devices, the Anker PowerWave is a nifty solution for today’s ever-increasing need for more efficient charging.